The deadline to receive the discounted room rate for ARTBA’s 2015 National Convention is Friday, Sept. 4. 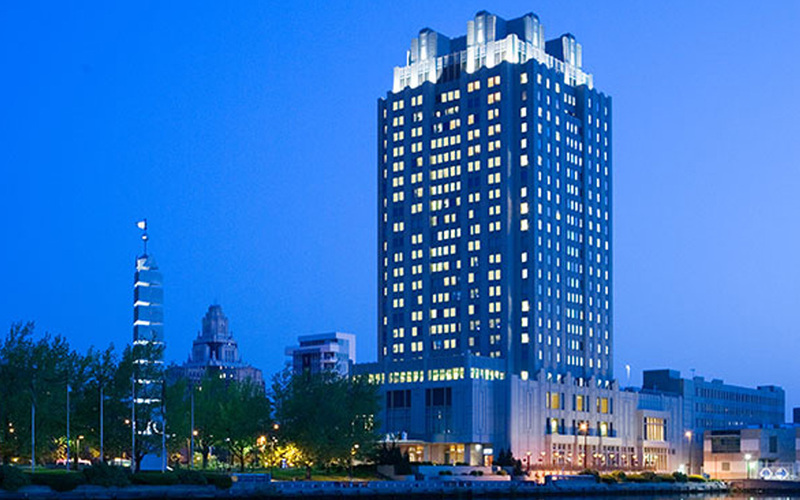 The event takes place Sept. 29-Oct. 1 at the Hilton Philadelphia Penn’s Landing Hotel. Reservations made after Sept. 4 will be on a space available basis. The discounted rate is $219 per night. The hotel can be reached at 1-800-HILTONS, or 215-521-6500. More information is available at ARTBA’s National Convention website. In addition to council, division and committee meetings, ARTBA’s senior staff will brief attendees on the latest legislative developments as the House of Representatives returns from its summer recess to consider a multi-year surface transportation bill. ARTBA Chief Economist Dr. Alison Premo Black also will provide a market conditions report and a sneak peek at her 2016 forecast. The program also includes a special 30th Anniversary luncheon of ARTBA’s Transportation Development Foundation, and the annual Chairman’s Reception & Banquet.